I have not watched sports often, but I heard about the NBA All-Star weekend and I had to watch it. Especially when I heard that LeBron James and Steph Curry were going to play against each other. However, I found out that Steph Curry was not the leader of the team playing against LeBron James, the leader of the other team was Giannis Antetokounmpo. I was interested in seeing the outcome of the game. When the game began I was not entertained. It did not seem as if any of the players were putting effort into making points. I finally saw Giannis do a lay up and I told myself, “The warm up for this game is going to be slow.” I was disappointed because Giannis continued to do lay ups and dunks, and I wanted to see something new. I was ready for the first half of the game to be over to finally watch the second half. I was willing to wait for the second half of the game to see some action happen between the two teams. Thank goodness I did wait because the second half had more action than the first half. The third quarter is when everything changed. Giannis’ team was winning but LeBron’s team was catching up. It was not until the end of the third quarter when LeBron’s team finally caught up. That is when everything became intense to me. I wanted to go for Giannis’ team because Steph Curry was on it, also, I wanted LeBron’s team to win. This was the intensity that I was looking forward to ever since the first half of the game began. I was kind of disappointed that it took three half’s in order for me to entertained. I was curious about what other fans were thinking during this half of the game. When the fourth quarter ended LeBron’s team won and of course Kevin Durant was the all star. A twist to me was the ending of the game. When LeBron’s team won there were two groups of children who received money. I did not realize until that moment that the game was a fundraiser game. That is a great idea to raise money for a good cause. Let me remind all of you, this is my first time watching this game in a while. However, I was excited when both basketball teams were playing for a group of children. It did not matter who team won both groups of children received fundraiser money. This is a great lesson to children that no one is a loser, in the end we are all winners, as long as we do good things for others. All in all, the game was not as entertaining as I thought it would be, but it was for a good cause in the end, so I can respect the reasoning for this game. I was curious about other individual’s opinions about this game. There were happy and upset responses to the game. Some individuals were excited about the game. Some individuals said that the game was too boring or slow-paced to watch because no one was putting effort into the game. I agree with both responses. The game was worth watching, and I am excited for March Madness. There are some people that say Michael Jordan (MJ) is the best player ever to play the game of basketball. There is, however, a player that sport writers have been comparing to Jordan: Kobe Bryant, the shooting guard for the Los Angeles Lakers. Sports writers have broken down these two players by three things: their ability to make their team better, scoring ability, and ability to make big shots for their team in key situations. 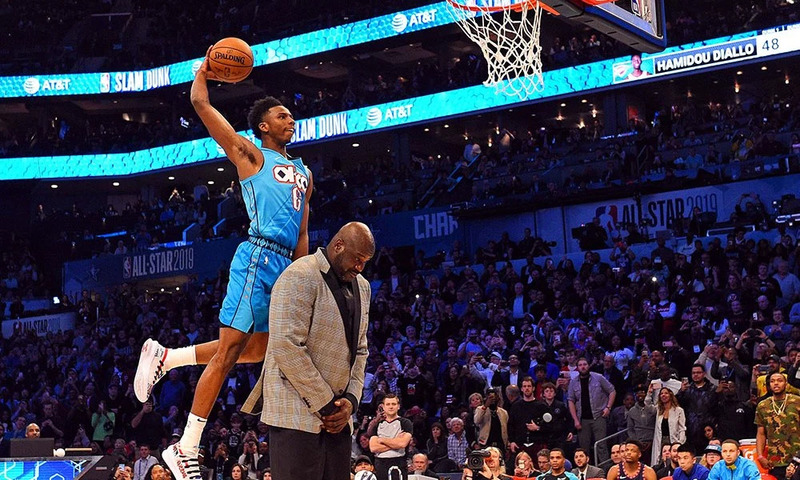 Both players have played with their share of all-star teammates like Michael Jordan played with hall of famer Scottie Pippen. and won 4 NBA Championships and six division titles together. Once these two parted ways, Scottie Pippen never won an NBA championship for the rest of his career whereas Jordan ended up winning two more. Kobe Bryant also played with a future hall of famer and his name is Shaquille “Shaq” O’Neal. 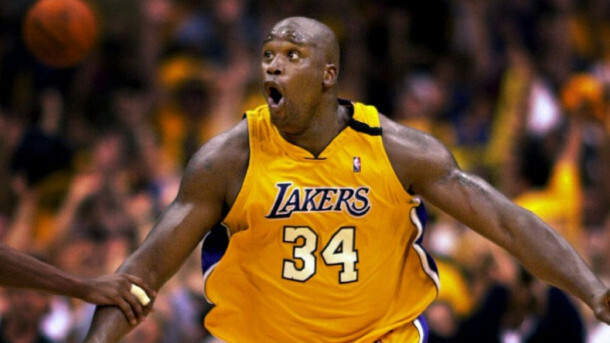 Shaq is labelled as one of the best centers to have ever played basketball. Shaq never won a championship with the Orlando Magic but once he signed with the Lakers, they took off. the NBA at that time. With Kobe drawing so much attention in the front court, the other team would leave Shaq in a one on one. Kobe took advantage of that and Shaq was named NBA MVP two years in a row. In 2007 when Shaq left the Lakers, he ended up winning one more NBA title with the Miami Heat. Kobe would then move on and win three more NBA titles and an NBA MVP. In terms of scoring titles, which go to whoever averages more points in a game, MJ lead Kobe nine to six. This might not be very accurate though, as Kobe is still playing in the NBA. Their ability to score when they have the ball are also almost the same with MJ’s career scoring average being 26.4 while Kobe’s is 25.9. I believe that careers are made in the playoffs. For example, Robert Horry has won seven NBA titles and in every single playoff games he’s been in, it always seems that he hits a big shot to win a game. While Horry has always been a bench player, he will probably be a hall of famer simply because of his ability to hit big shots in the playoffs. Kobe and MJ never shied away from big moments like that either. When ESPN interviewed Kobe and MJ’s coach, Phil Jackson, he said he “never coached two players that demanded the ball in the final seconds like Kobe and MJ”. When looking at these two players’ performance under pressure, Kobe has hit ten game winning shots in the playoffs while MJ has only hit eight. 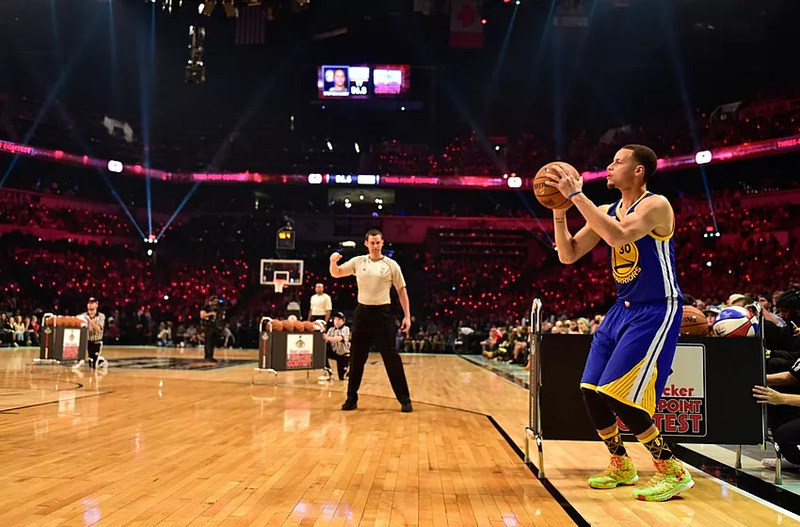 He does, however, beat Kobe five to two in terms of championship game-winning shots. Who is the best NBA player of all time? The debate will go on for as long as time exists. That’s what makes sports so great, everyone can freely give their opinion. There is no doubt that Kobe Bryant and Michael Jordan are some of the best scorers to ever play basketball and that they have both changed the game in their own way. ESPN did a poll on who the better player is between Michael Jordan and Kobe Bryant: the final result said Kobe Bryant was a better player… by two percent. Did you all catch the football game yesterday? If not, you missed out on a great game. We won against Davis! Our winning score was 52-47. It was such a close score, but our team did a great job. They showed great team work, and it finally paid off for this semester. I did not pay attention to the football game’s of last season, but I heard there was an improvement this season. I believe it, we won seven games out of eleven. I don’t know if it is because of our new players or what but I am very proud of our football team this season. So yesterday, I didn’t catch the game until the end of the first quarter. I saw the score and said to myself, “Davis does not have a chance”. As the game continued I was for sure we were going to win the game. Towards the end my heart began to race because Davis score was caught up with our. But, behold, we won! I do not know what this means for the players. Rather they have to go to the play offs or something? I’m not really a college football kind of person, but I am interested in figuring out for what is coming up for the players next. If the players do not have anything else for the rest of the season, I will suggest that they celebrate this good year for them. I am so excited for next Fall to see what the players are going to bring to us. Maybe I will attend more games during that season. As I previously stated, I am not a football kind of person. However, if our team continue to play as well as they did yesterday in the future, I will finally have a first favorite football team. Well, I hope you all were as excited about the game as I was yesterday. Once again congrats to the football players. Go Hornets!! Did you all see the football game tonight? It was very entertaining. First of all I wanted to congratulate our team for winning against Northern Colorado with a score of 50-21. We had some ups and downs throughout the game but we still won. There were a few names that I wanted to mention: Joseph Ajeibe, Elijah Dotson, Andre Lindsey, Johnnie Rucker, Devin Mendeiros, Alexis Robinson, and Dre Terell. These were the names of a few football players in the game tonight. I cannot lie, I was kind of upset because Isiah Hennie was not playing in the game as I expected. Ever since the semester began, his name was one that I could not forget because of his plays in previous games. However, there were new players in the game today and I think the audience was as nervous as me when watching the game. This is the game that the Hornets will play before going against Cal Poly next week. Our team never wins against Cal Poly, but there is a chance they were going to get closer to playing them this semester, if the Hornets won this game, and that is what happened. Just as a run down of tonight’s game, I will write a summary of what happened. Apparently, the Hornets made the first two touch downs. Towards the end of the first quarter we were ahead in the game with a score of 14-7. Towards the end of the second quarter, the Hornets were down by one point. The score was 21-20, and the game went into half-time. When the game began it’s third quarter I was honestly worried. There were a lot of mistakes made by both teams and time outs. I was thinking there was no way our team would win tonight. Until Elijah Dotson and Dre Terrell came back with some great play and Elijah Dotson finally made a touchdown. The Hornets were up by a score of 29-21 when the third quarter ended. When the fourth quarter began I was sure we had a chance to win the game tonight. We scored more touchdowns and we were at a score of 43-21. After that, to me, the game was over. The referee knew the game was over when there was a call for a time out. That is something that always happens towards the end of a game that is already over to waste time. Once the time began again Alexis Robinson made a touchdown and the game was finally over. Sac State Hornets won again Northern Colorado with a final score of 50-21. In the end, I am happy with our results. We won the game, and the players now have a chance to go to Cal Poly and try to make their first win against the team. Our semester has been looking good so far compared to other semesters. This semester, our players may surprise themselves by winning their next game. I am so ready to see how this semester ends for them. They have been having a great season so far. Hopefully, they will keep it up for the next games, and end this year on a good note for our team. Go Hornets! I don’t know about everyone else, but I was so excited about the game. It was Sac State’s homecoming football game, and we won with a score of 41-21 against Idaho State. It is great to see our players make another big win. In the beginning of the semester, some students were afraid that our season was not going to work out. I wrote about this concern before when we lost a few weeks ago. However, the players made a come back and won another game for the season. Things are looking up for the hornets. I am appreciating the new members of the team as well. Today the hornets played a great game, but there were a few names that stood out to me. Jaelin Ratliff, BJ Perkinson, Isiah Hennie, and Elijah Dotson. There were many other players on the field, but these names stuck out to me throughout the game. Let me say during the second half of the game and Perkinson made a touch down, and the score was 24-7, I was sure that the game was looking positive for the players. Until Hennie dropped the ball and Idaho state got the ball. My energy began to increase when Ratliffe took three tackles. I don’t think anyone was expecting that from him. But it happened. And of course we made another touch down of score 31-14 soon after. It was also exciting to see Kevin Thomson give a 29 yard run soon after, the third quarter was over. In the end, we won the game with a score of 41-21. I am so proud of the Hornets for winning their homecoming game. I was ready for the big “boom” sound every time there was a touch down, and I was definitely ready for them to win this game. What ever motivation the players had today, is something that they need each game. I am ready to watch more games in the future. Once again I would like to give the football players a shout out for winning this game this week. Good luck to the future games this football season. Good Luck Hornets! Did you all catch the game today? We started off with a good game, but in the end we lost unfortunately. A score of 31-24. The score was so close which made me upset. We were so close to winning. Of course we are going to have loses during the season, but we have to make more wins. Luckily it is only the beginning of the season. Last week we won our first home game and we all celebrated. But I believe that we were so wrapped up in last week that the players forgot that we are in a new week. The team we played this week, Weber State, is a great team. Yet, Sac State is an awesome team as well. So hopefully we can make a come back next week. I would like to give a shout out to a few players. Andre Lindsey, Jaelin Ratliff, and Isiah Hennie were doing a great job this game. They put in a lot of effort and tried their best. Andre Lindsey made a lot of great moves on the field, and there was a lot of team work to make touch downs. Last semester we were making a lot of progress, so hopefully this could be a game that will motivate the players to make a come back for this semester. I was honestly impressed with the team work that our team gave today. The third quarter things were looking good, but around the last quarter I was getting nervous. Weber players were making some great moves on the field as well. The best thing our team can do is be okay with their loss and move pass it positively. It’s not going to be easy, but it’s the beginning of the season as I mentioned before. We have time to make a come back so let’s make this season a good season for the player and audience. I’m looking forward to attending the game next week. For me it is not just about winning. It is about two great teams going head to head to see who will win. If the other team was not good then it will not be a good game. That is what makes our players so amazing. They can go against any team and still play without any fear of being defeated. I am unsure about how well the team is that we are up against next week. But I cannot wait for that game. I want to see action and competition against the two teams. It’s our last home game for a while so I am ready to see the outcome. I’m sure the players will bring their “A Game” from both teams. Let us all hope for another win from the Hornets of course. Either way it goes we are not going down without a fight.So everyone get prepared for next Saturday at 6:05pm for the Hornets to play another home game. 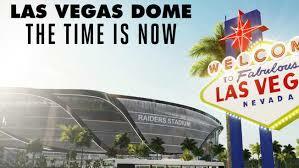 I will be in attendance and ready for another great game. See you all next week. Go Hornets!